Do you want to have fun together with your dog? 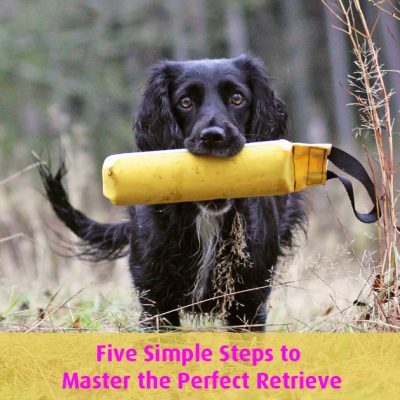 Do you want to learn how to master the perfect retrieve? Then this is the course for you! 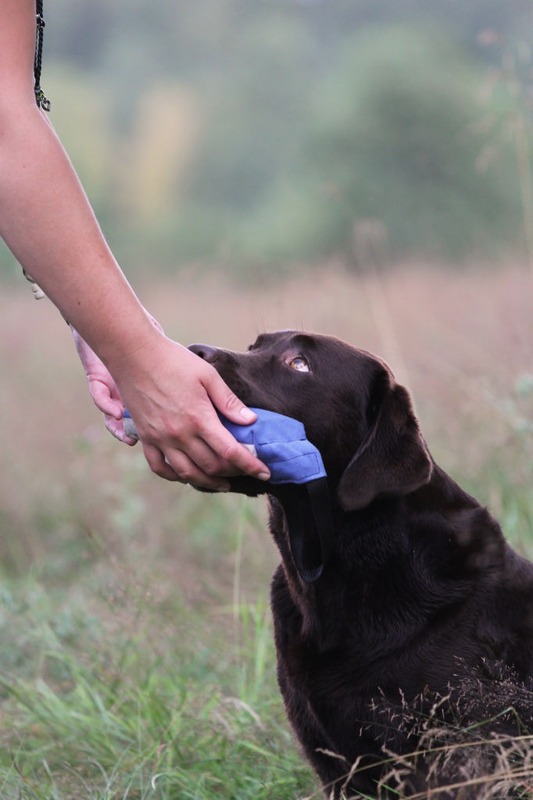 No matter if you’re training your Pet Retriever, an obedience retrieve, a therapy dog or a gun dog for field trials great retrieving foundations are essential. 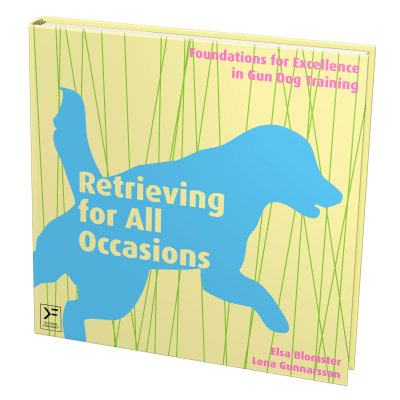 In this free online course we will show you training tips on to help you master the perfect retrieve in a fun and inspiring way! 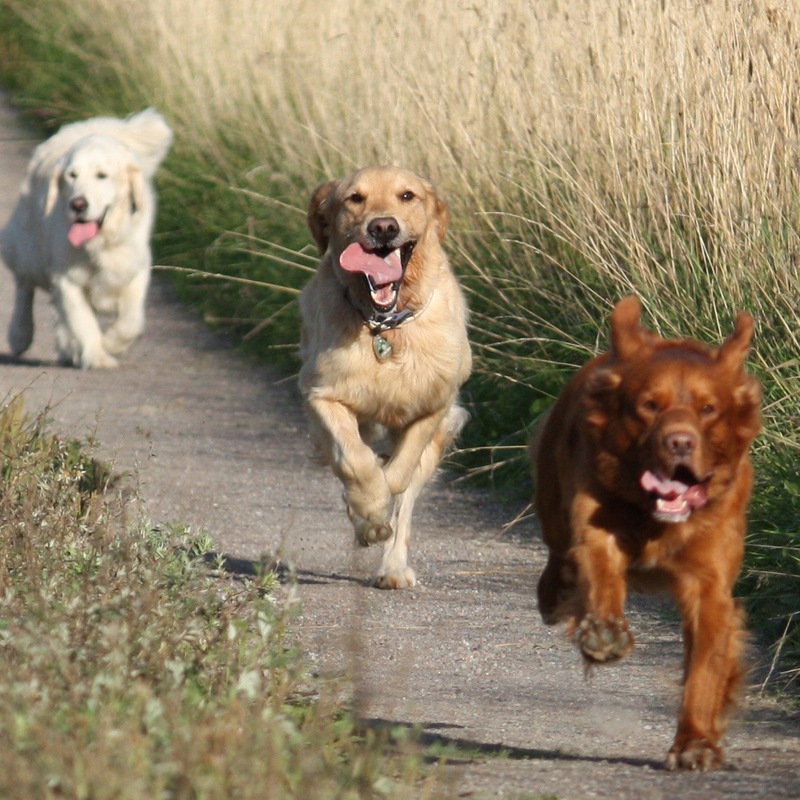 In the video below you can see a few examples of useful Pet Retriever skills. 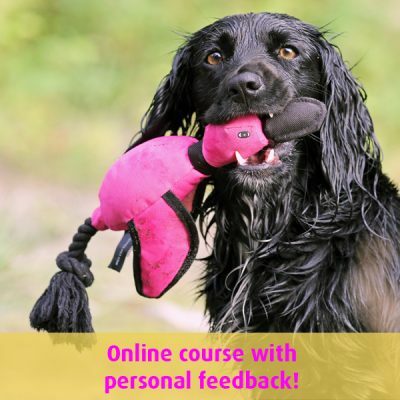 After the course you’ll have the training techniques to teach your dog the perfect retrieve in a fun and inspiring way! 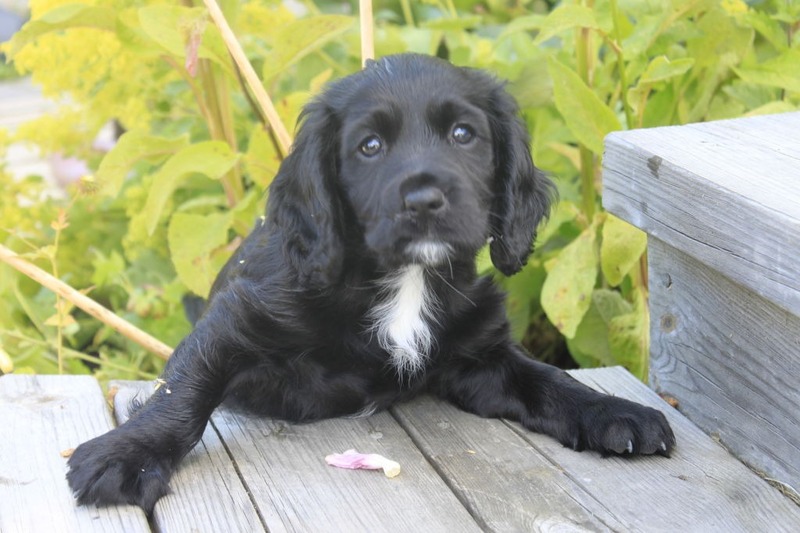 Just click this link, click register, checkout and then you’ll be on your way to mastering the perfect retrieve!